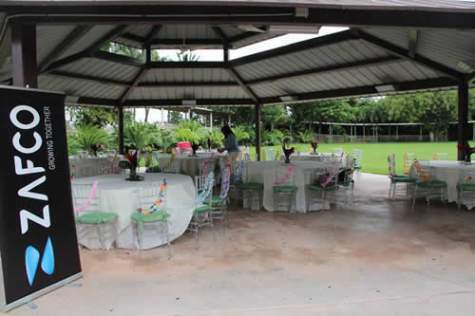 ZAFCO USA celebrated the holiday spirit by inviting all the employees and their families for a picnic and some tropical fun at Jungle Island in Miami Beach, Florida. 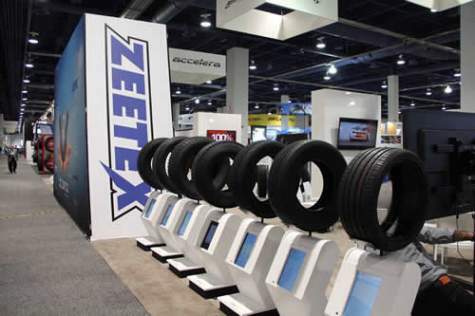 Las Vegas, NV – There was a lot of traction around the ZAFCO booth this year as the company unveiled two brand new patterns: the all-season ZEETEX ZT3000, an eco-friendly alternative in the PCR category that offers exceptional wet grip and balanced driving behavior, and the slick ACCELERA 651 Sport, the brand’s first racing tire engineered with the R-Compound. Bangkok, Thailand – Taking care of the customers is always the utmost priority, be it in terms of product quality, marketing, or technical services. Growing Together’ is the motto that ZAFCO follows devotedly, where mutual growth between the company and the dealers is always at the top priority. 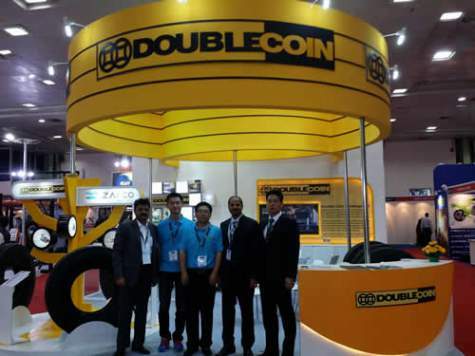 Chennai, India – Continuing the expedition, ZAFCO grabbed the opportunity to take its portfolio brand forward by participating in TyrExpo India, held from 7th – 9th of July 2015.